Price to Sell. 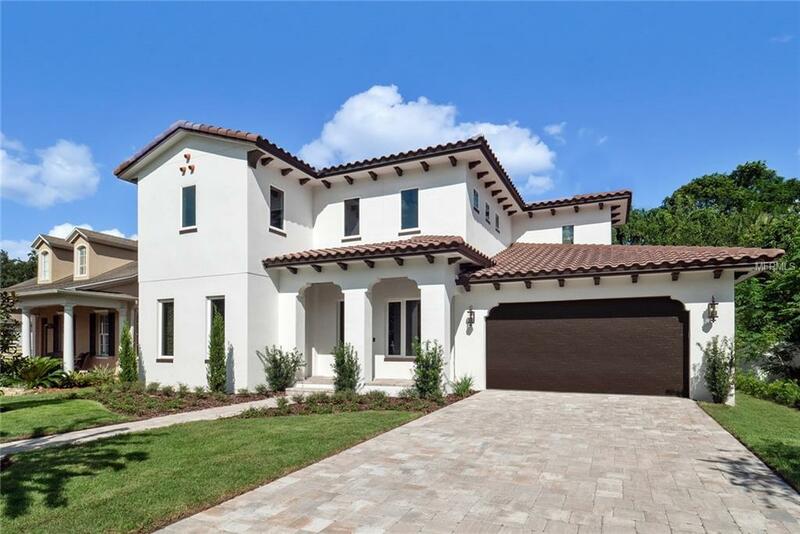 This is your opportunity to own a 4 Bedrooms, 3.5 Bathrooms, and 2 Car Garage CUSTOM Home in Downtown Orlando within the Boone High School district. With a total area under roof of 3,879 sq. 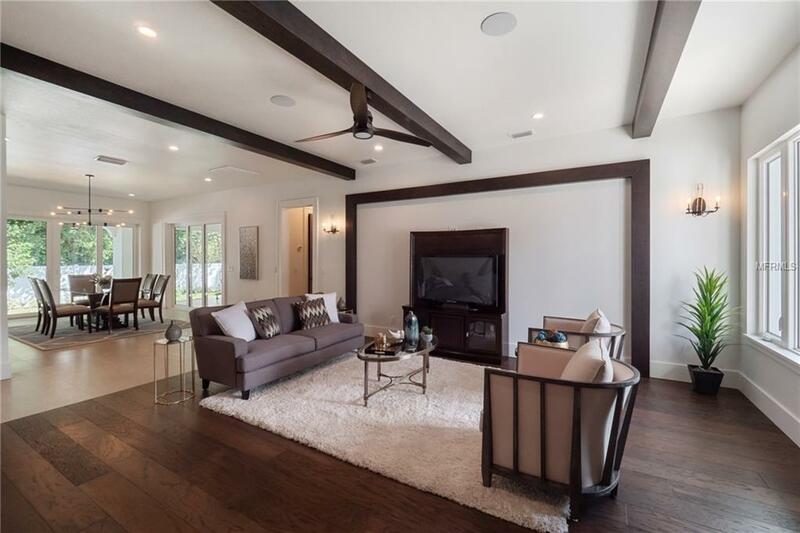 ft., this home is sure to impress. 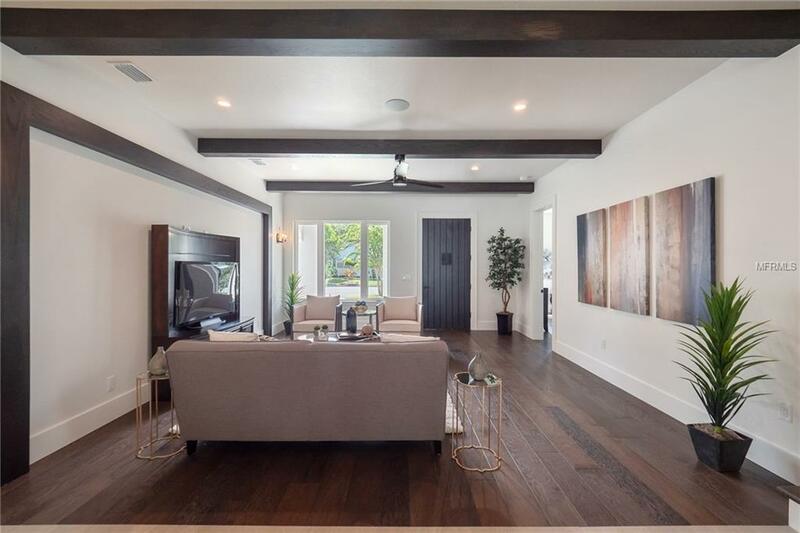 Your living room features a hardwood floor, and 24 x 24 tile throughout the wet bar, dining room, kitchen, and outdoor living area (perfect space for entertaining). Your kitchen is a chefs dream. Both elegant and functional, it features Quartz countertops, large island with Prep sink and sitting for 4, custom solid wood cabinets, natural gas cooktop with "commercial style hood, stainless steel appliances, walk-in pantry, and much more. 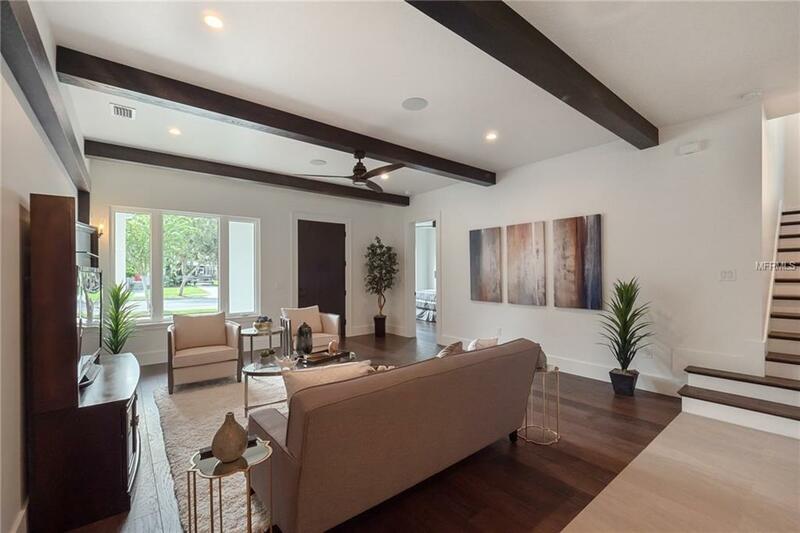 Downstairs includes a spacious master bedroom with custom walk-in closet and full en-suite bath, dual vanities and frameless shower enclosure, large laundry room and open living/dining room area. Upstairs the home features another master bedroom with en-suite bathroom and extra 2 guest rooms. This home comes with roof foam insulation, TAEXX built-in pest control system, Low-E vinyl PGT casement windows, and all the luxuries of a new smart home including Ring Doorbell, Kwikset KEVO Smart Lock, Wi-Fi thermostat, app connected garage opener, Rachio Wi-Fi sprinkler controller, security cameras, and much more. The exterior is upgraded with professional architectural design landscaping, pavers at the front porch, entry walk, and driveway. Listing provided courtesy of Exante.